1. What is DataViews in ADO.Net? 2. 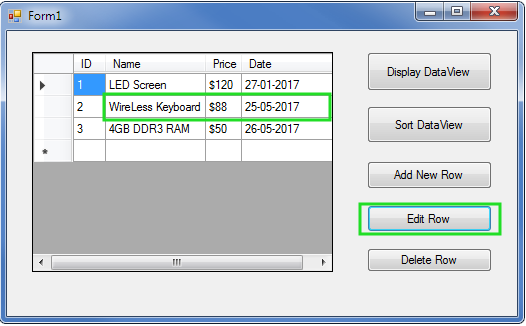 How to display data in DataViews? 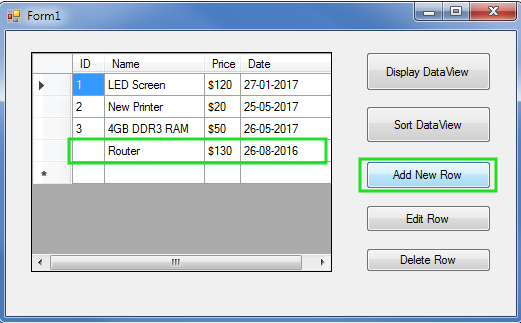 DataView gives option to display DataTable’s data in various style, views or format. 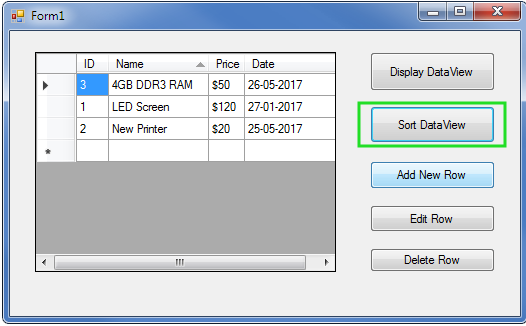 With DataView you can display data with various sorting order, customization and filtration. 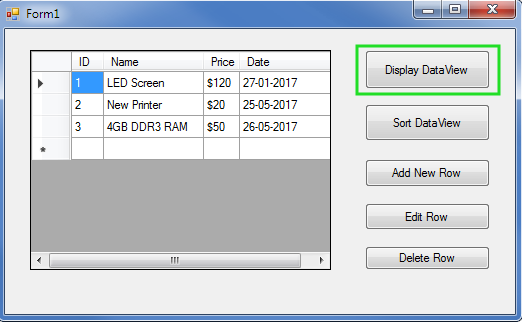 In this tutorial you will learn everything about DataView in C# ADO.Net. 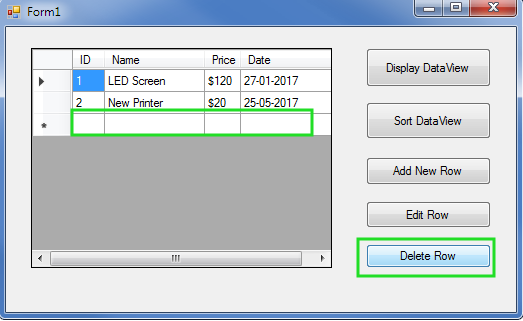 In this chapter, you learned how to use DataView in C# ADO.Net with complete programming example. In the next tutorial, you will learn Entity Framework 6.